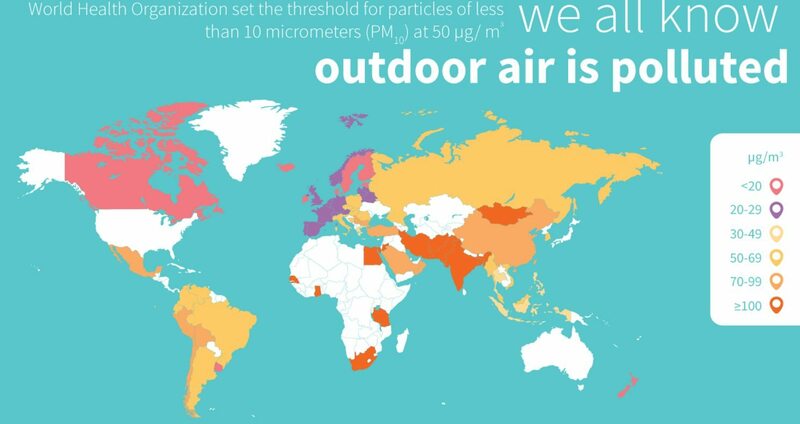 Everybody knows that outdoor air is highly polluted all over the world. But what about indoor air? Check out this infographic based on World Health Organization’s studies.